As all of our Country’s Chatter readers know, we are huge Matt Stillwell fans. Back when “Shine” was working its way up the country music charts, Matt took the time to come to our little town of Erwin, Tenn., and take part in a benefit for our Relay For Life for the American Cancer Society. Matt will start this Saturday in Los Angeles with the Dodgers. He will also be in St Louis on May 1 and 2, Tampa Bay on May 19 and 20, Minnesota on July 17 and 18, Kansas City, Denver, Dallas, and Houston this year. We plan to grow this tour and the brand of Badges For Baseball into all 32 Major League Baseball Markets in the next two years. 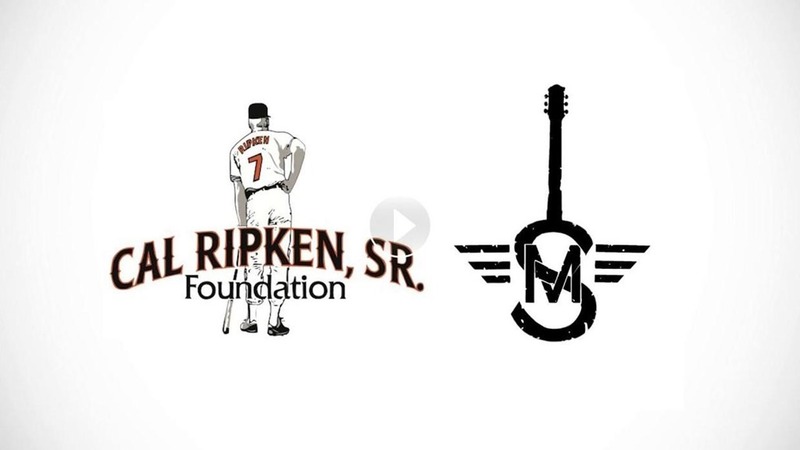 To learn more about this organization, and make a donation to the Cal Ripken Sr. Foundation Badges For Baseball, click here. For more information about Matt, visit his website, and Facebook page, and remember to “Like” the page while you are there. He has several other social media links listed on his website, too, so visit those as well. 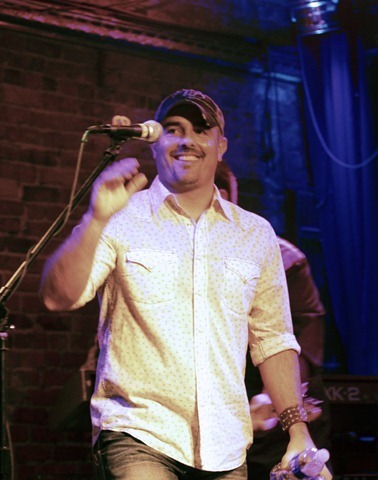 And, you can follow him on Twitter @mattstillwell. The video below will let Matt tell you all more about Badges For Baseball.